Have you always dreamed of having a romantic Highland wedding? Acres of rolling landscape, a stunning coastal backdrop and the lasting memories of a traditional Highland celebration. At the Royal Marine Hotel, our team will work closely with you to arrange everything you need. From delicious food to elegant floral arrangements, our local knowledge will help you find everything you need for your big day. 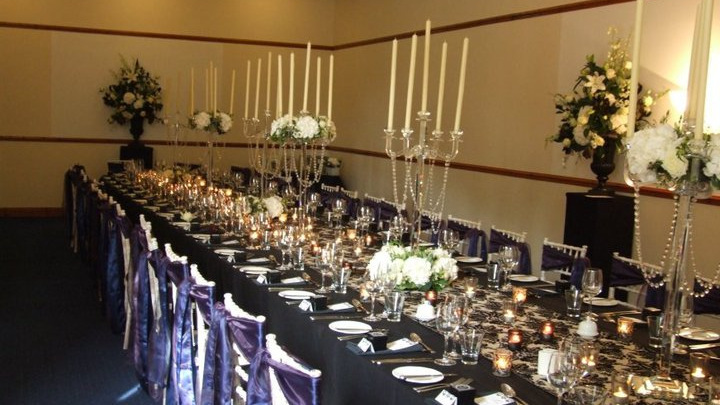 We also cater for special events, such as christenings, birthdays and anniversaries, accommodating intimate gatherings of up to 60 guests in the Sutherland Suite followed by dancing in The Garden Room and up to 150 guests for a meal and 200 for dancing in our large indoor marquee if you're planning a big reception or family celebration. Whatever the occasion, our team will ensure that you have an unforgettable day. For more information on how we can make your Highland wedding dream come true, Contact Us and we’ll be happy to assist with any enquiries.